Firebomber Publications - Stories of Adventure! harnessed to save homes and lives from the scourge of wildfires! Just who the heck is Michael Archer? The Firefighting Force For The 21st Century! 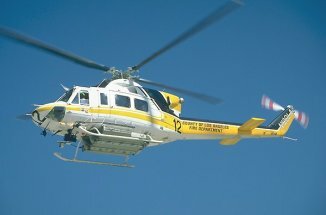 of an elite high-tech wildland firefighting force. 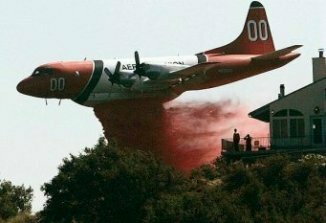 as they battle wildfires across the western U.S.
one seems able to stop! reader in anticipation of what is to come! List Price $9.95 BUY IT NOW! Firefighters Save Lives. These Save A Nation! Adventure, intrigue and romance in Central America! off a druglord army of over 5,000 for two days? another long story) do to get the crew home safely? the 701st Firejumper Company, John Standing Bear? is dedicated to those who have served in the U.S.
armed forces. The story was great! According to a recent article in the Washington Post, many processing out of the military face a major dilemma: What to do now that they're hanging up the uniform for the last time? The Transition Assistance Program (TAP) helps steer soldiers, sailors, and marines to new careers where they can be happy and productive, but there are still many bumps along the way when transitioning from being a specialist in the arcane arts of war back into civilian life. One civilian group, however, prizes these warriors very highly - emergency services. "I was originally looking at law enforcement, especially the LAPD and Sheriff's SWAT Teams", said Battalion Chief Bob Doyle of Glendale Fire Department. "I saw a fire on TV where firefighters were going into a building window while thick black smoke poured out and thought 'that looks like fun'". Chief Doyle, a Marine Recon veteran, was enamored of the teamwork and physical skills it took to do the job. "I like the job of leading these brave men and women in executing the mission". To see a video from the Discovery Channel on the DC-10 supertanker (including some footage of the actual drop shot for Wildfire Research Network by Michael Archer) CLICK HERE, then at the Discovery Channel site click on the word video --> at the end of the "Gallons of Help" segment to roll the film! 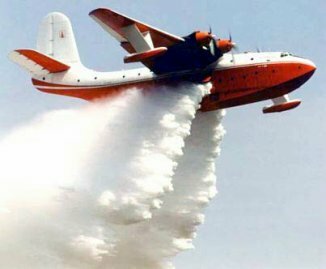 Take a tour of the fabulous Martin Mars flying boat, inside and out as it fights fires in Southern California! Visit the National Volunteer Fire Council's new National Junior Firefighter Program website and find out how they can help prepare young people for a rewarding career in emergency services by CLICKING HERE.